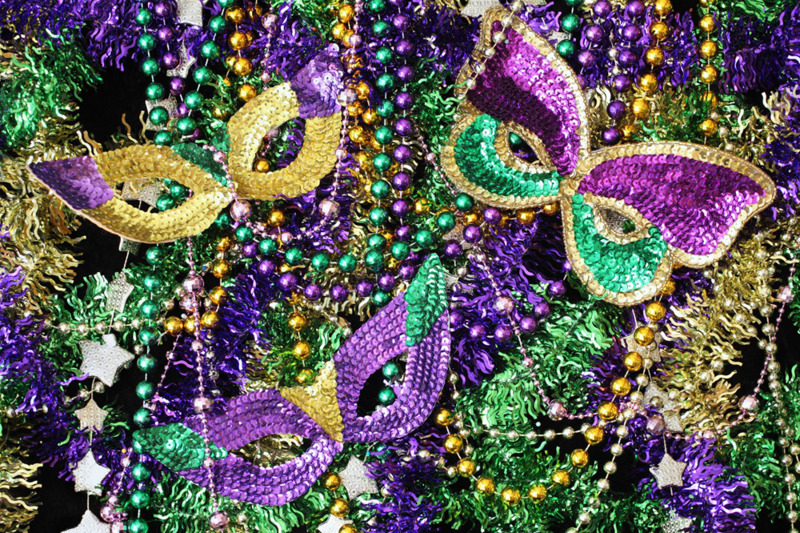 Krewe De Tigris presents a Mardi Gras Parade on March 2, 2019 in downtown Auburn! The parade begins at 2 p.m! Don't miss this entertainment district event! Krewe Krawl will also be taking place during the Mardi Gras parade from 10 a.m. to 11 p.m. The Krewe Krawl offers special discounts from downtown merchants to people who purchase a wristband. Wristbands are $10 and available for purchase at select stores starting on Feb. 26, 2019. A full list of discounts and participating merchants can be found at www.downtownauburnonline.com/events. If you are interested in being in the parade, fill out the application on their website, or email krewedetigris@gmail.com.